The South Korean company had promised to make a comeback by introducing mid-range smartphones at the same compelling prices as its Chinese counterparts. Samsung is struggling with the category that it once reigned, at least in India. The mid-range segment that adds volume to the company's sales figures has been facing a threat from cheap but well-built Chinese smartphones. The South Korean company had promised to make a comeback by introducing mid-range smartphones at the same compelling prices as its Chinese counterparts. Following this promise, Samsung's new device with code SM-G8950 will be launched in China today. The device was earlier expected to be called Samsung Galaxy S9 Lite or Galaxy S8 Lite. However, Samsung has revealed that they will call the new device Galaxy S Light Luxury. The new device will aim at combining the affordability of a mid-range smartphone with the appearance of a flagship. The company has already sent out invites to the launch event that is scheduled to happen on May 21. 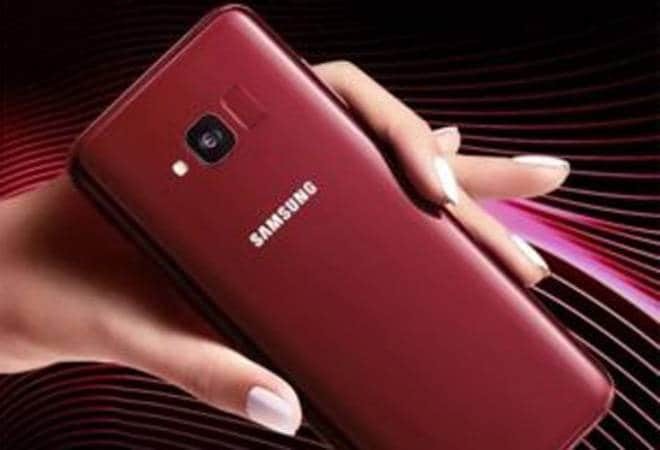 According to a report by Gizmochina, the event will be conducted at Samsung's Jingdong headquarters in Beijing and that only 100 people have been invited to witness the launch. According to the same report, the new Galaxy device will feature a 5.8-inch FHD+ Infinity Display and will come equipped with a Snapdragon 660 processor that is coupled with 4GB of RAM and 64GB of internal storage. In terms of camera, the device will feature a single lens setup at the back which will house a 16 Megapixel sensor and the front snapper will come with an 8 Megapixel wide-angle lens. The device will run on Android Oreo and will extract power from a 3,000mAh battery. So far, renders show two colours, red and black but Samsung is expected to reveal more during the announcement. For the new device, pricing will be critical as the device won't be able to keep up with giants like OnePlus 6 and Xiaomi Mi Mix 2S which sport flagship specifications.